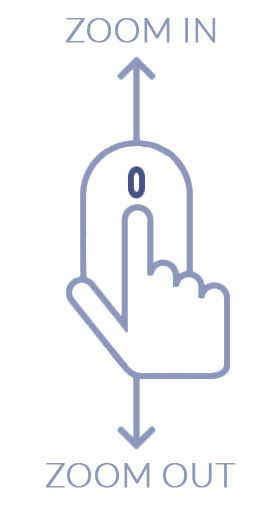 Total Carat Weight: 2.10 ct. 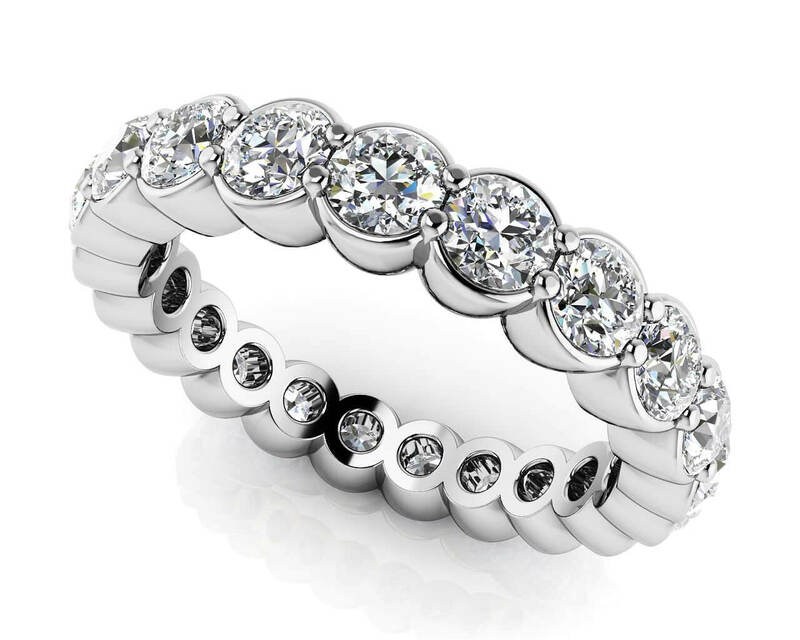 This dazzling eternity ring is designed to make a statement. 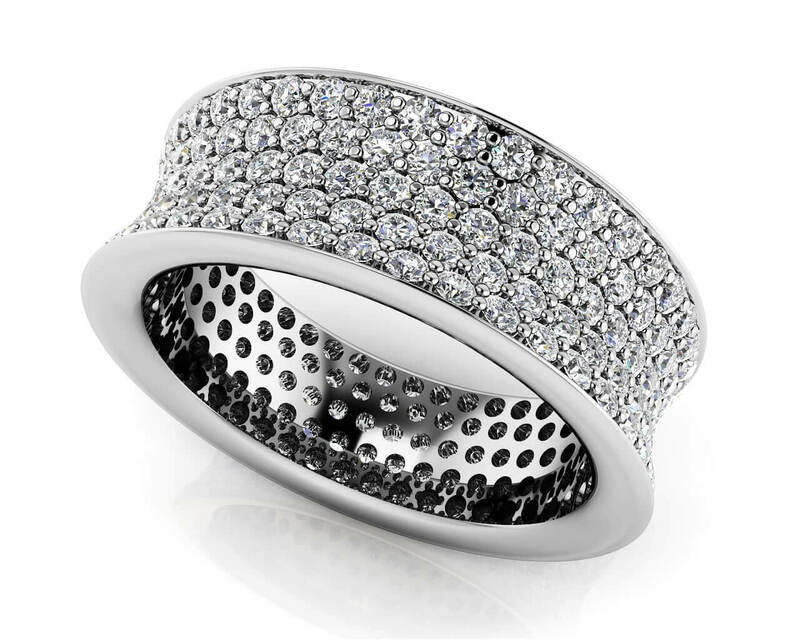 Covered in a sea of diamonds, this ring features 5 rows of alternating diamonds that are showcased in a pave setting. The unique curved band further adds to the sparkle of this piece, making it the perfect accessory for that special occasion. Customize this piece by metal type and diamond quality, and create the piece of your dreams. 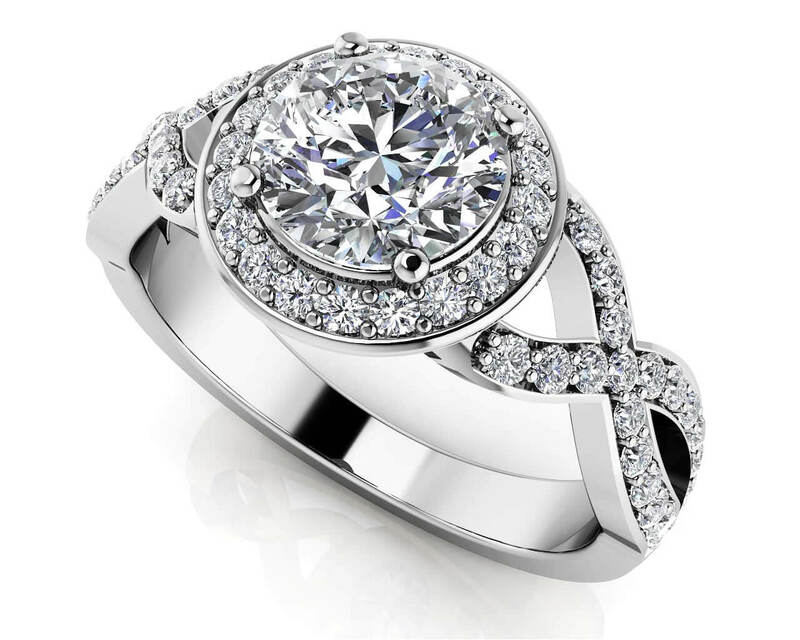 Model Carat Weight: 2.10 ct. Effective Carat Weight: 2.10 ct.
Stone Carat Weight: 210X0.010 ct.